Hello Guys, We sharing some beautiful, famous and funny dialogues from 102 Not Out Movie. The trailer of this film has already released and also got so many views on YouTube. This is a comedy-drama film directed by Umesh Shukla and written by Saumya Joshi. Amitabh Bachchan and Rishi Kapoor are playing the main lead role. After 27 years, both are working together on screen. 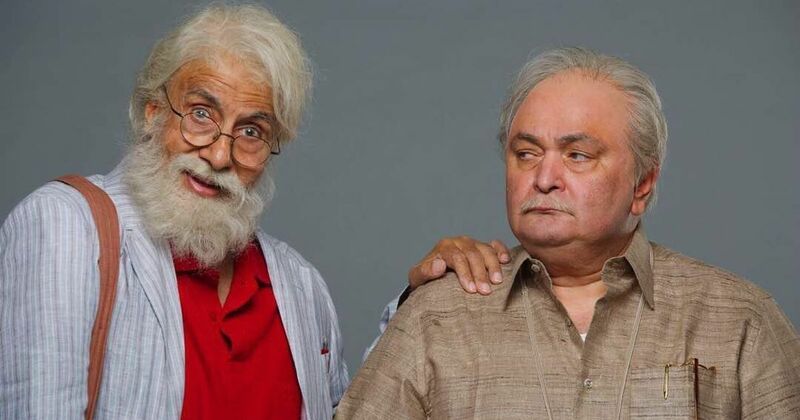 Amitabh Bachchan is playing a 102-year-old man and Rishi Kapoor is playing his 75-year-old son. The story plot revolves around the 102-year-old man trying to break the record for the oldest person in the world, held in the movie by a Chinese Man. The film is going to release worldwide on 4 May 2018. This film has so many funny and serious dialogues which are delivered by Amitabh & Rishi Kapoor. Here We have collected those dialogues and punches. The film is going to release worldwide on 4 May 2018.